So much power! Really picks up more than I could even see! 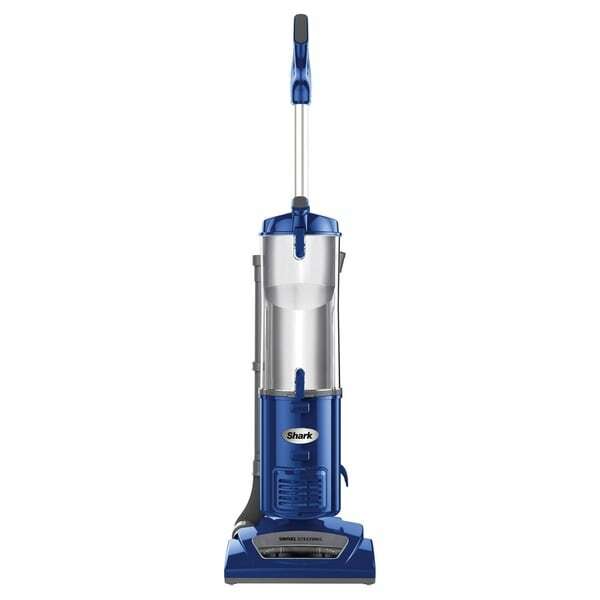 I have asthma and I can vacuum with this one, without ending up in an attack, or even coughing! YAY! LOVE Shark products!! Dimensions 11.5 In. X 12.0 In. X 47.0 In.